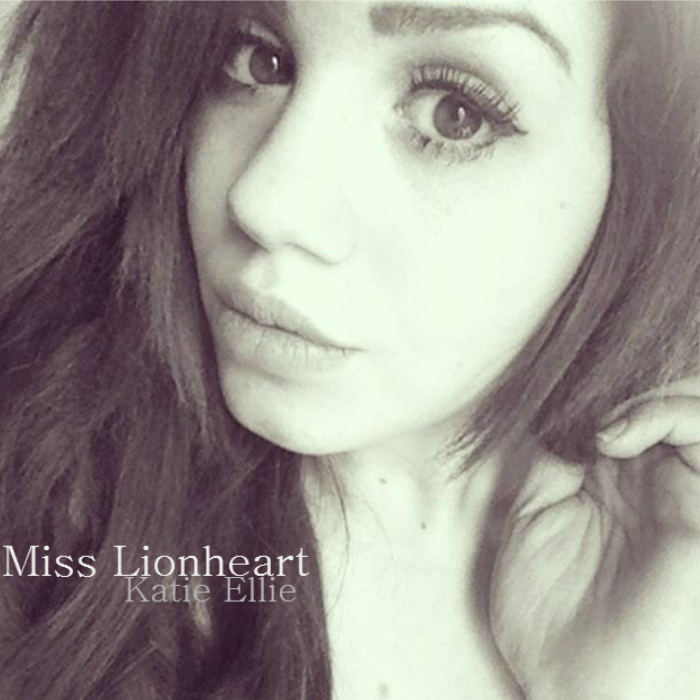 Katie has been writing original songs from the age of 9 years old yet has only recently started professionally recording. She is very eager to share her music with the world and allow other people to feel her soul through her lyrics. Always looking for other artists to collaborate with.